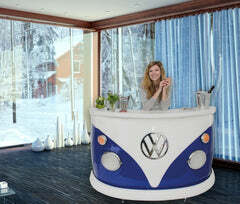 We are now creating a section dedicated to the VW Artists out there. 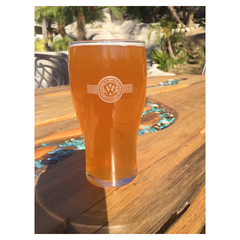 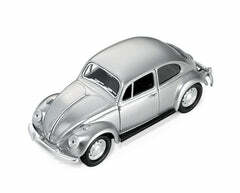 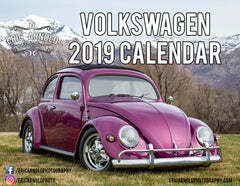 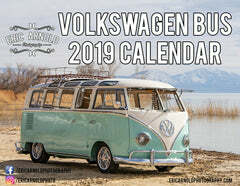 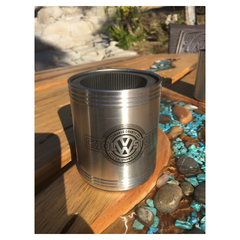 You will have your own profile, image gallery to showcase your Art and/or sell pieces to a huge VW fan base! 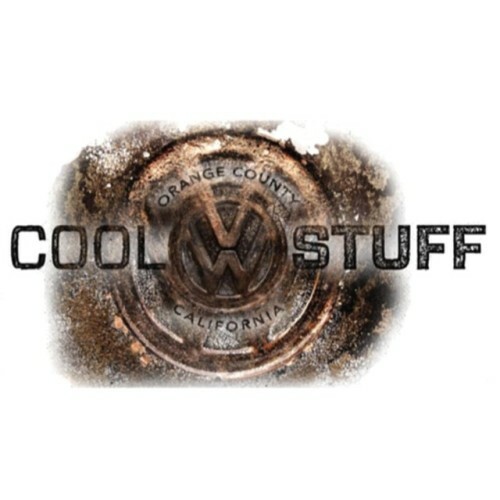 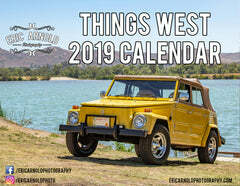 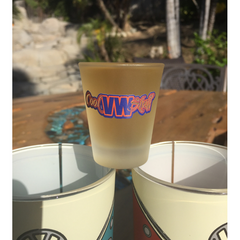 We feel it is time for your designs and inspiration to be showcased to the VW community so email us at shopping@coolvwstuff.com or direct message us to get started!